Party Central of Kentucky wants to be a part of your 2019. Here are some of our newest showcases! 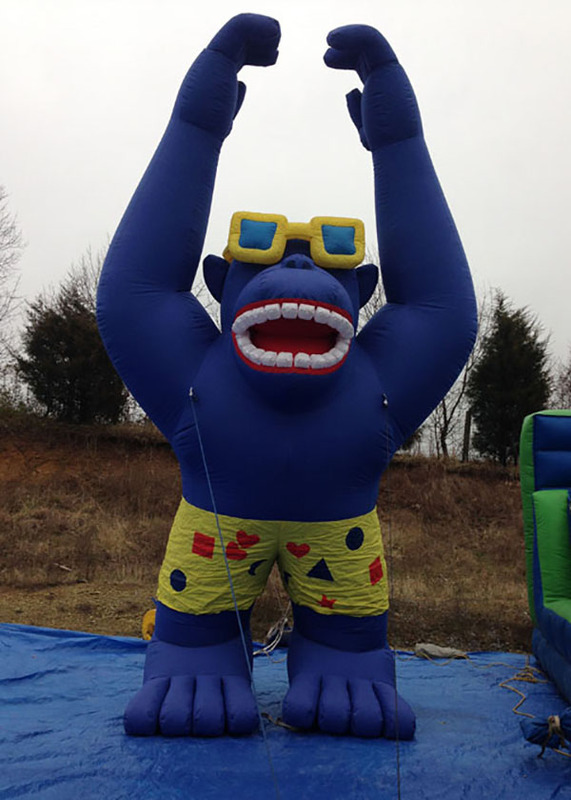 Attract attention to your location with a giant inflatable gorilla rental. This towering beast stands 20′ tall and can be seen from afar! 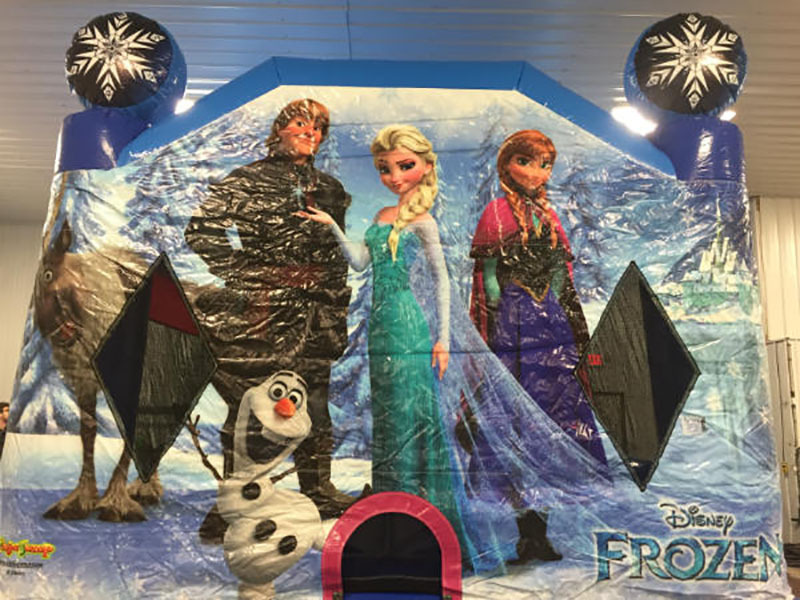 New Frozen 4 in 1 combo house with climb, slide and basketball goal. 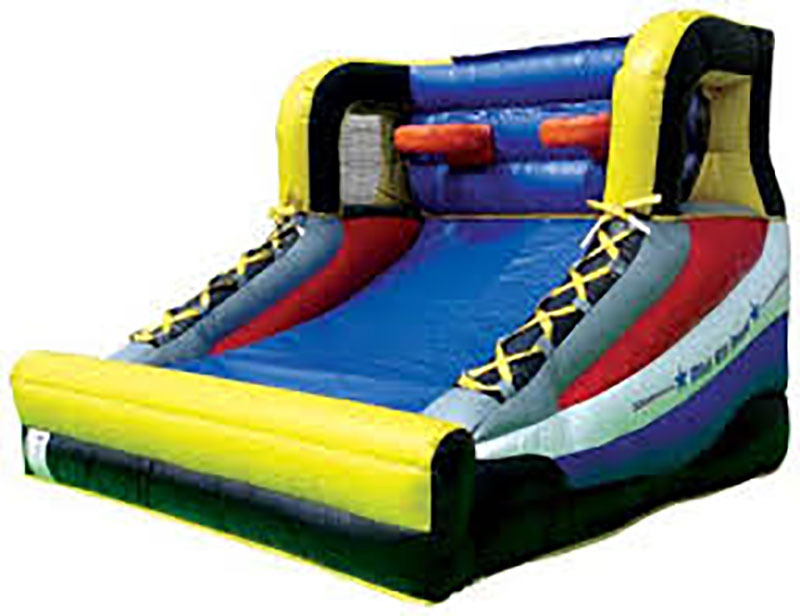 This is also offered as an individual bounce house. 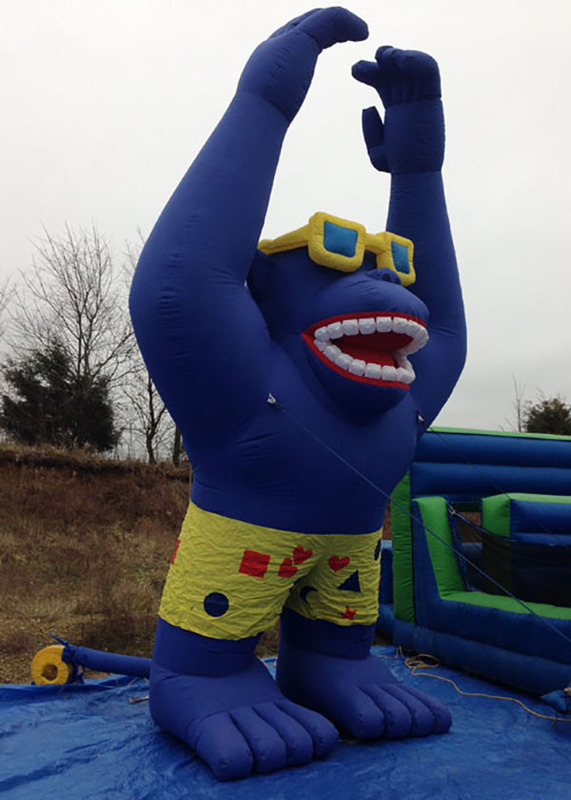 The Mini All Stars inflatable basketball game is the perfect addition to any indoor or outdoor event. Players will be lining up to take their shot at the dual hoops, which allow for plenty of action, fun and competitive spirit as players shoot it out with mini basketballs. Bring back a classic with an updated look. 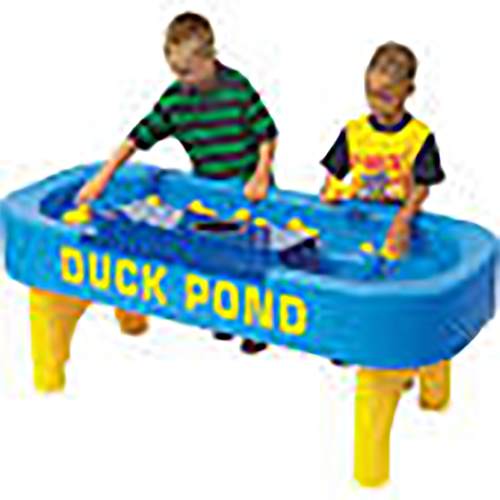 Duck Pond is a great feature for any event. Fun for ALL ages.